This topic contains 2 replies, has 3 voices, and was last updated by runner88 5 years, 9 months ago. If you are having heel pain google or YouTube lo dye strap (taping procedure). 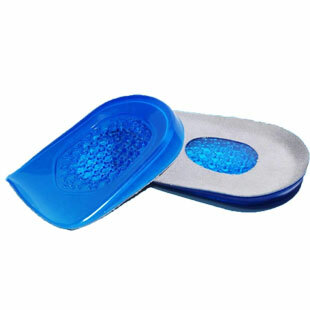 Heel pads or lifts go under the insole. Possibly. I have always steered clear of adding any kind of insole or structure to my running shoes for fear or messing with its mechanics. Having said that if you are getting heel pain then it might be time to invest in a new pair of shoes or maybe assess your running surfaces. Are you running on hard or soft surfaces? If you can run exclusively on grass then this will do your body a world of good!